Welcome to Hill Top Summer Adventures! We're looking forward to another great summer of fun, learning, and excitement. Our program will combines popular Summer Camp, Pathways To Independence, and Summer Innovators programs into one six-week session. Each of these programs works to build social, independent, and life skills. Our Summer Innovators program also focuses on employability skills for students in grades 11 and up. Overall, we accept students starting at grade 2 up to the post-graduate level. 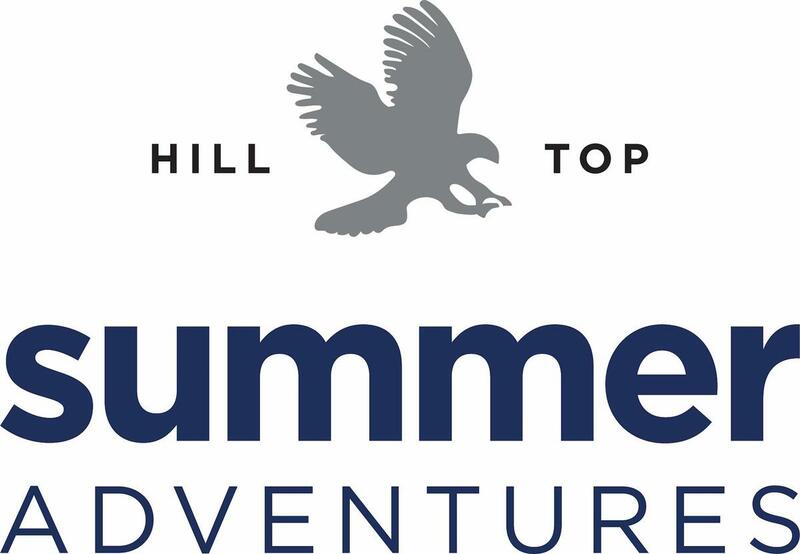 Our brochure, which can be downloaded below, outlines each of the three summer programs available through Hill Top Summer Adventures. This year, our camps will run from June 24 to August 2. We will continue our tradition of fun weekly field trips for all programs, and students enrolled in Pathways To Independence and Summer Innovators will have the added opportunity to visit area colleges each week. If you’re interested in learning more about our summer programs, we encourage you to contact us. We’d be happy to schedule you for a tour of our beautiful campus to discuss the benefits of these amazing programs. We’re looking forward to a great summer!